Want to know more about Cryptopay? Look no further. Cryptopay is an online bitcoin wallet that you can use to store, buy or sell bitcoins. Cryptopay was founded in 2013 and has grown to become the most popular digital currency service provider in Europe. Their services are created with the aim to bridge the decentralized block chain world and the normal assets including the Fiat currency. Cryptopay wallet is designed to minimize the risks of market volatility. 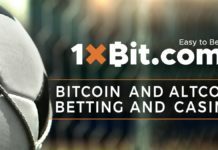 It offers 7 different accounts including; Euro, Bitcoin, Litecoin, Ethereum, XRP, Sterling Pound and the US Dollar. This enables you to keep your funds in any of the accounts and move them to a different account any time you want. This feature gives you complete control over your money. With Cryptopay this is very fast. All you need to do is verify your card in Cryptopay and ensure that you have an active card issued in your name with the 3D secure option enabled. Remember to deposit sufficient funds too. 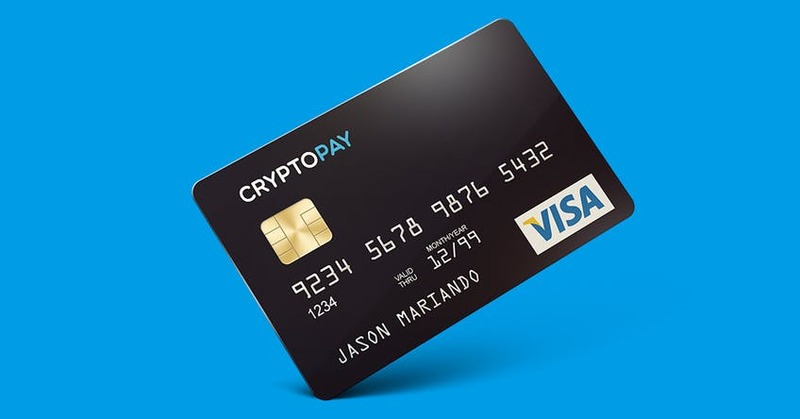 Cryptopay accepts MasterCard, UK Maestro, MasterCard Debit, VISA, VISA Delta, International Maestro and VISA Electron. The purchasing procedure has been simplified and easy to perform. Once you are through with the transfer, funds will be automatically credited to your bitcoin wallet. The proof of payment is a record of your transaction history in the BTC account. 3D Secure is a protocol created to be an additional security for the online debit and credit card transactions. It was initial meant to improve the security of the internet transactions. 3D refers to ‘3 Domain’ which are the three parties involved the 3D secure process: The Issuer – who is the bank that issued the card; the Acquirer- the recipient bank or merchant, and Interoperability- infrastructure needed for a successful transfer of funds. The 3D secure is controlled by the MasterCard and Visa. You can use your Cryptopay account to transfer money across banks in Europe. This is made possible by the SEPA transfer protocol which dictates specific countries or areas within European Union where funds can be transferred to for free. SEPA deposits are fast and are usually credited to your account the next business day. The minimum amount you can deposit is 10 Euros and the maximum daily limit is 1000 Euros. Deposits must be transferred from a bank account that holds your name. Third party deposits cannot be accepted. You must have a Cryptopay Corporate Account for you to make a deposit from a business bank account. 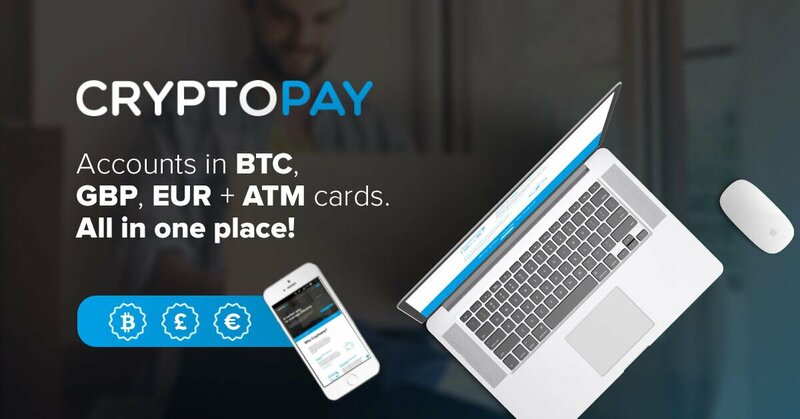 Cryptopay has created a bitcoin prepaid card that you can top up by converting funds in your Bitcoin account to Euro, GBP and USD. These cards can be used anywhere regular prepay cards are accepted. There are two types of Cryptopay prepaid cards: virtual and plastic. The plastic cards are suitable for offline purchasing and can also be used for ATM withdrawals while virtual cards are ideal for online shopping and account verifications. The prepaid cards work internationally, offline and online making it easy for customers to make payments for many types of goods worldwide. 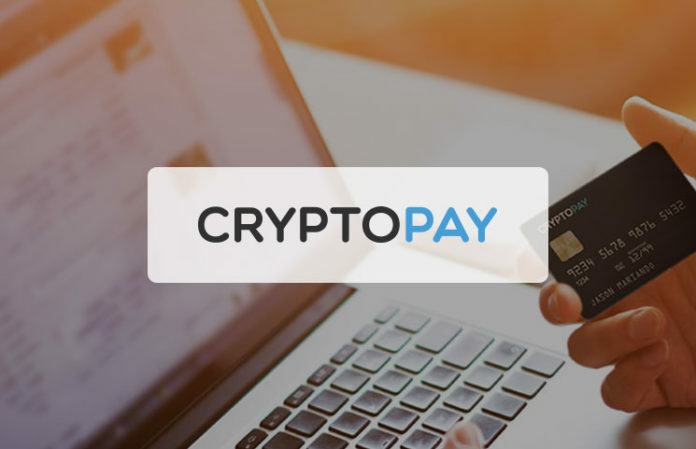 Cryptopay offers quality services that solve problems encountered by miners not only in bitcoin network but also in other block chain networks. It enables fast conversion of different types of cryptocurrencies into the fiat currencies. It is definitely a must have wallet for miners.